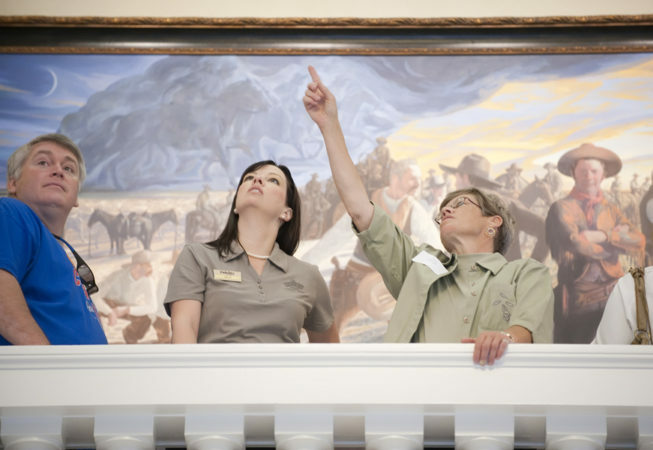 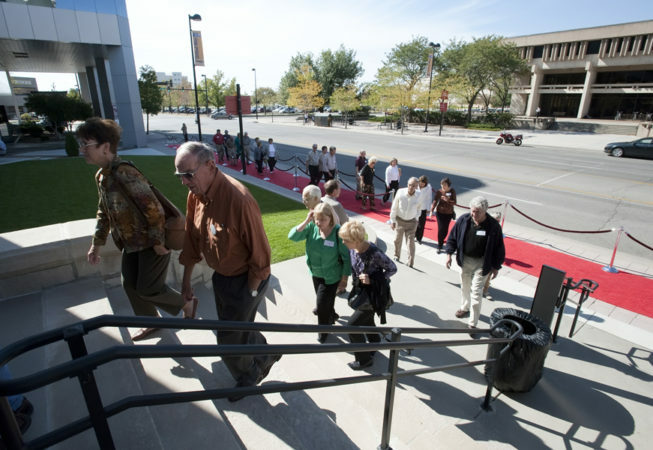 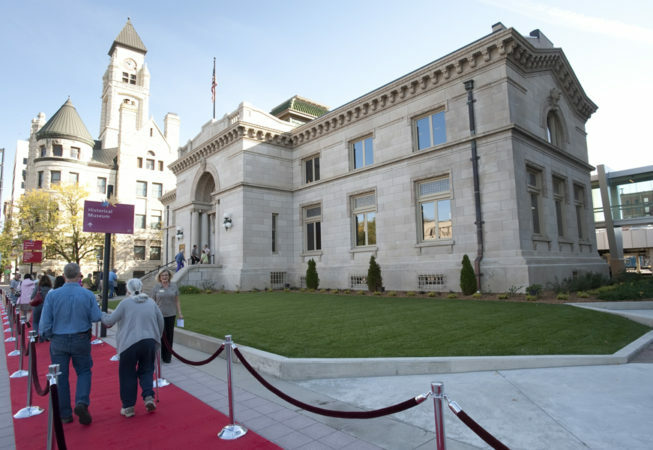 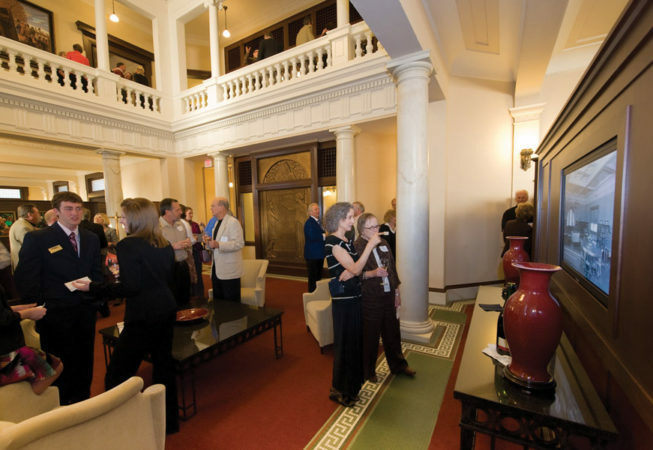 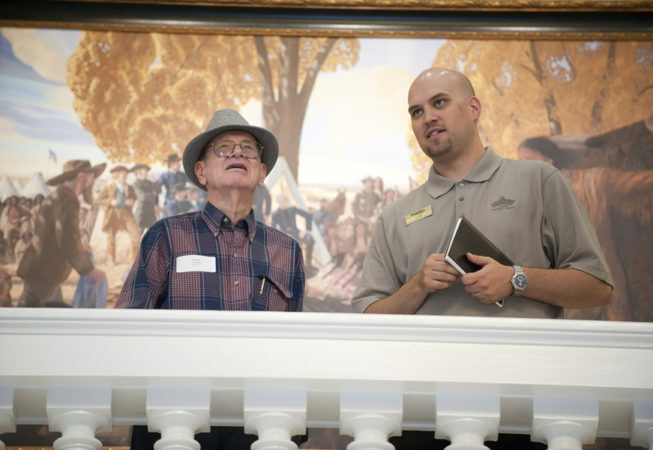 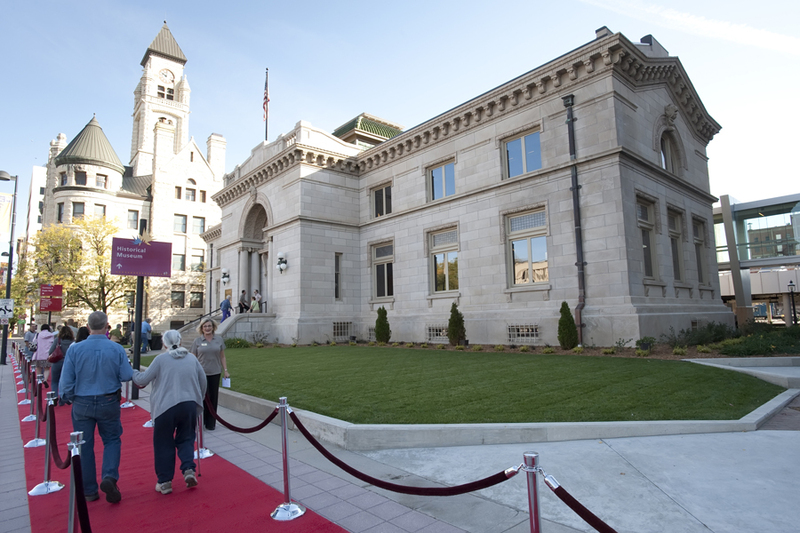 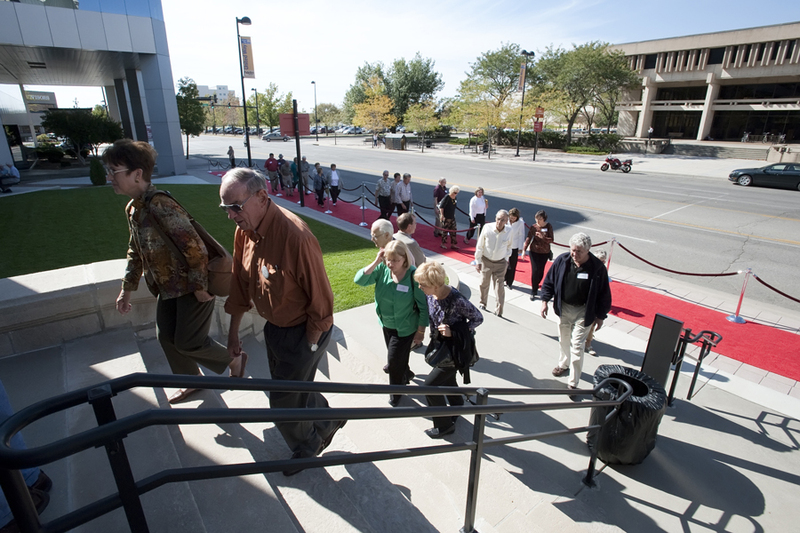 In 2009, the fully-restored Wichita Carnegie Library opened its doors to the public at an open house event. 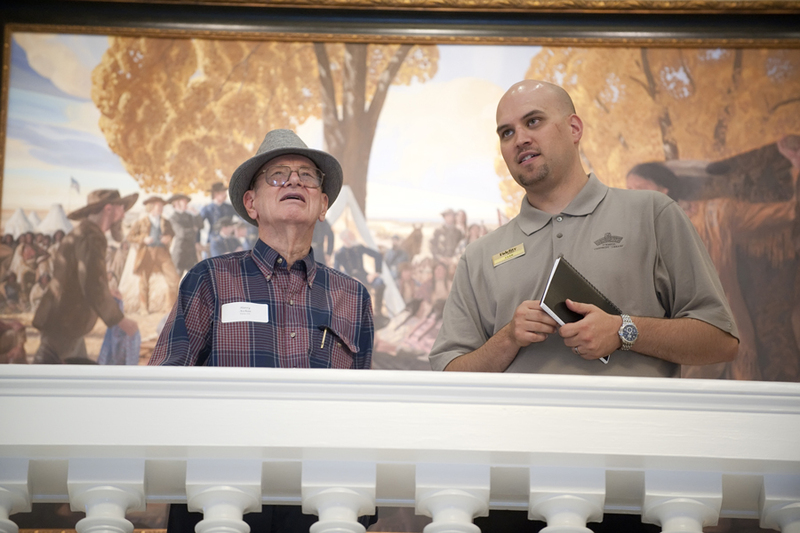 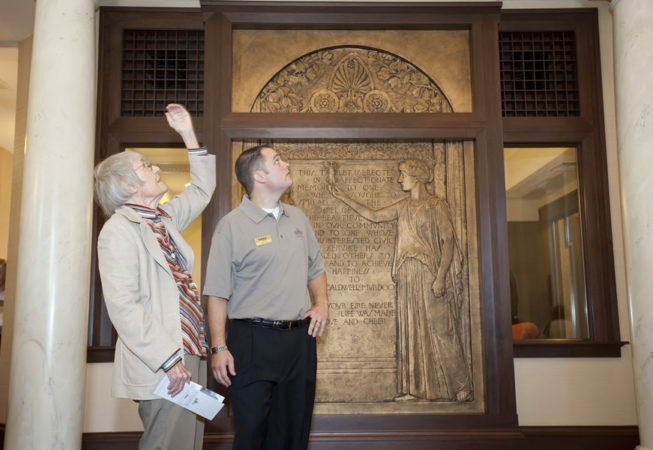 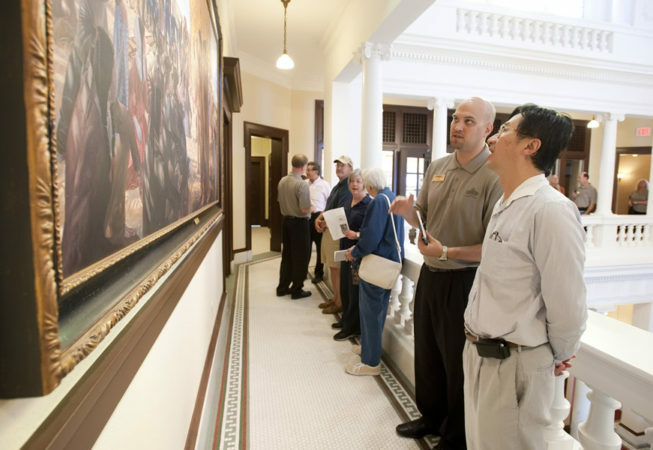 More than 1,000 people came to tour the building, learn about the history of the library and re-connect with a landmark from the past. 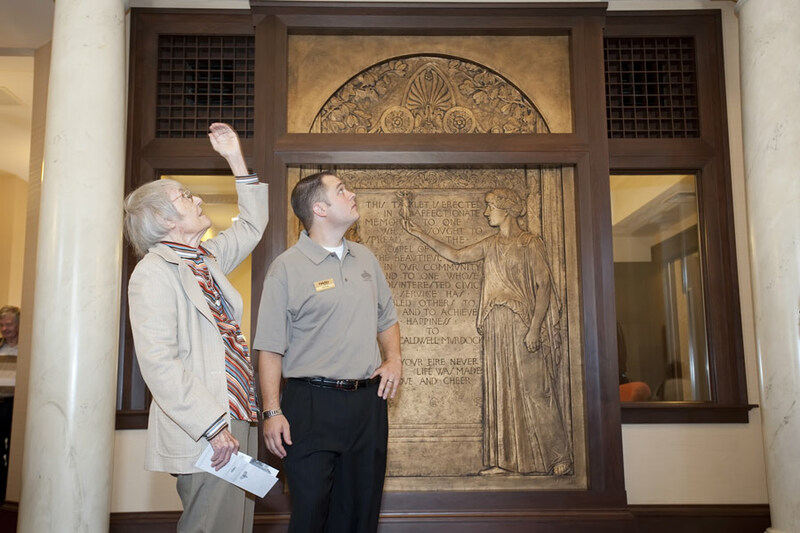 More than just the expansion of a bank headquarters, this project serves as a lasting tribute to Mrs. Murdock, Andrew Carnegie and all who have contributed to the cultural advancement of Wichita.